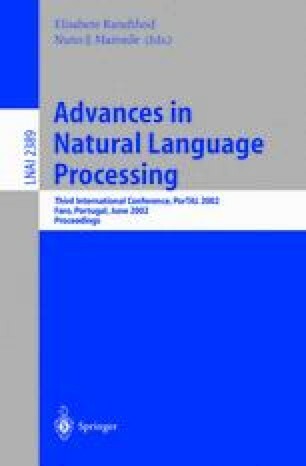 Weighted finite-state transducers are an unifying formalism for the implementation and integration of the various knowledge sources and structures typical of a large vocabulary continuous speech recognition system. In this work we show how those knowledge sources can be converted to this formalism, and how they can be integrated in an optimized network, using our finite-state library and tools. Experiments performed using our system showed the importance of the optimization of the integrated network, and allowed us to obtain very significant improvements in the speed of the recognizer.